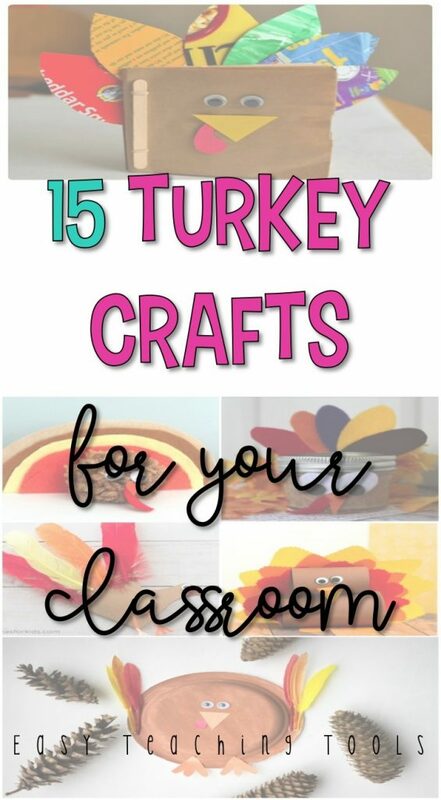 November is a fun month for turkey crafts in the classroom. 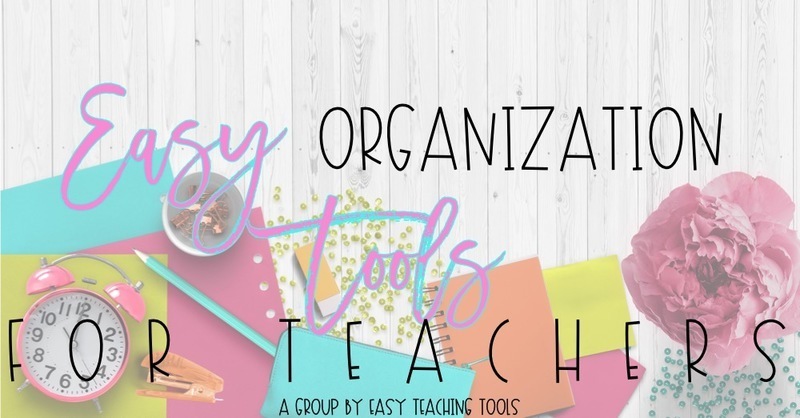 I love to incorporate them as a Fun Friday art project, an independent activity during centers if it’s simple enough, or as a break from guided reading. 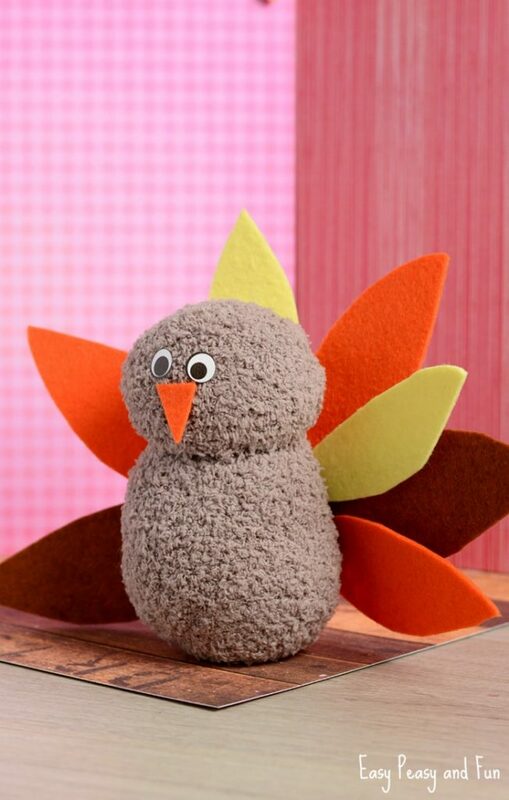 Here are some easy turkey crafts for the classroom! 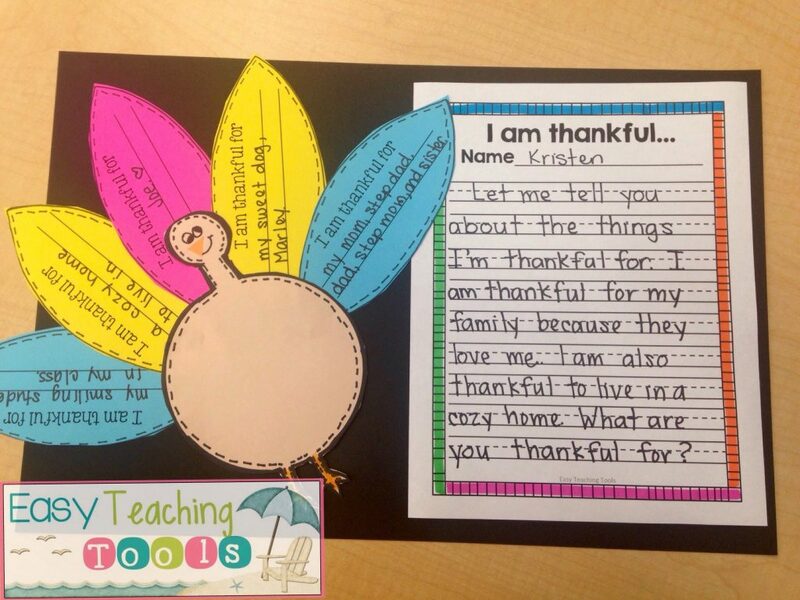 This project teaches students about showing gratitude for the things they have. 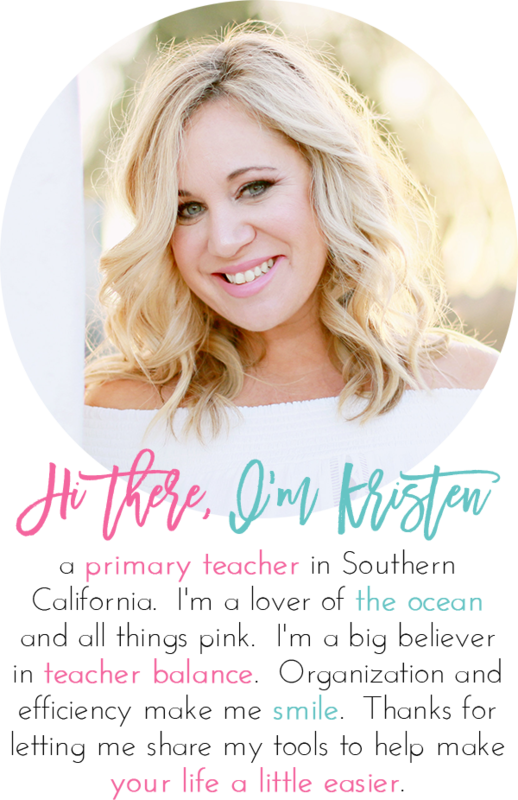 It goes perfect with my annual thankful post that turns the not-so-good parts of teaching, to positive. 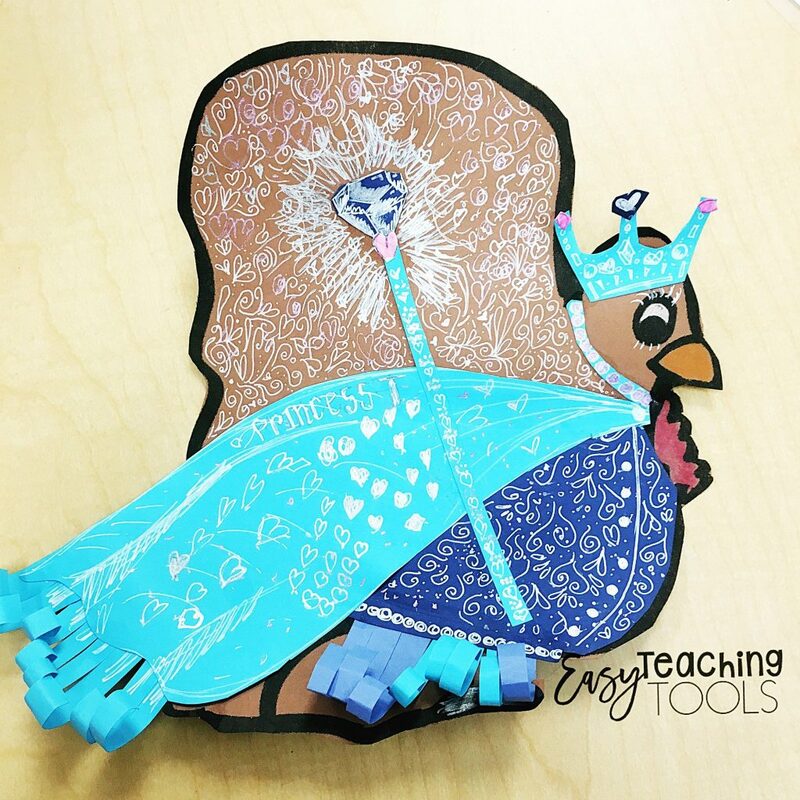 This turkey project is always a favorite in our class. These would make adorable family gifts with just a few, simple supplies. 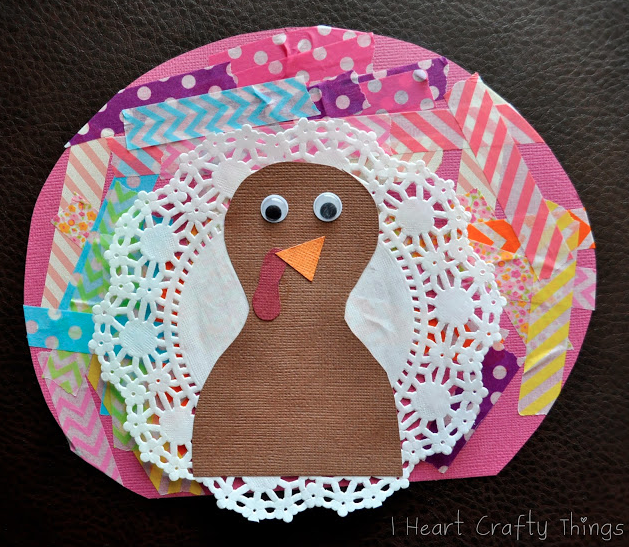 These paper plate turkeys would look adorable during your classroom feast or can be sent home to set the family table. 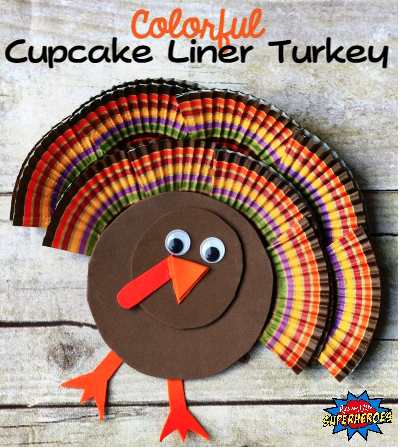 This activity goes perfectly with the book, Turkey Trouble. I love sending this home for our monthly family art project. It’s a great time for families to spend some time together while working on something pretty cool. 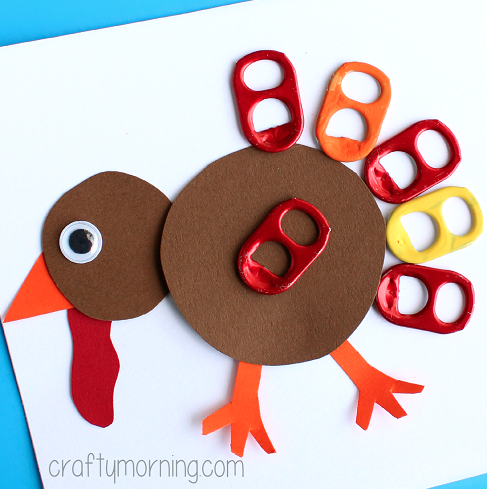 All you need are soda pop tabs for this adorable turkey project. 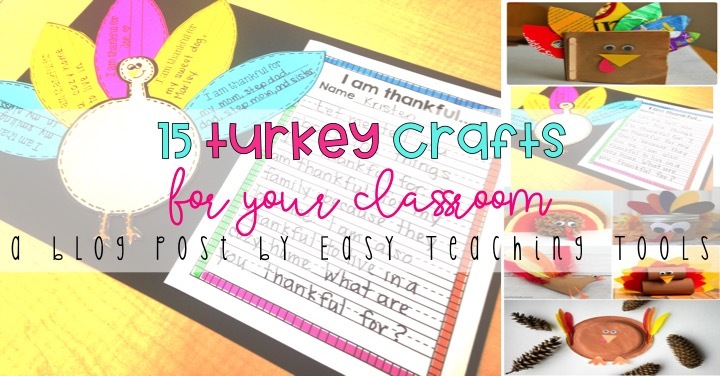 Which turkey crafts for the classroom will you use with your students?